Humphead Parrotfish is the largest specie of parrotfish. 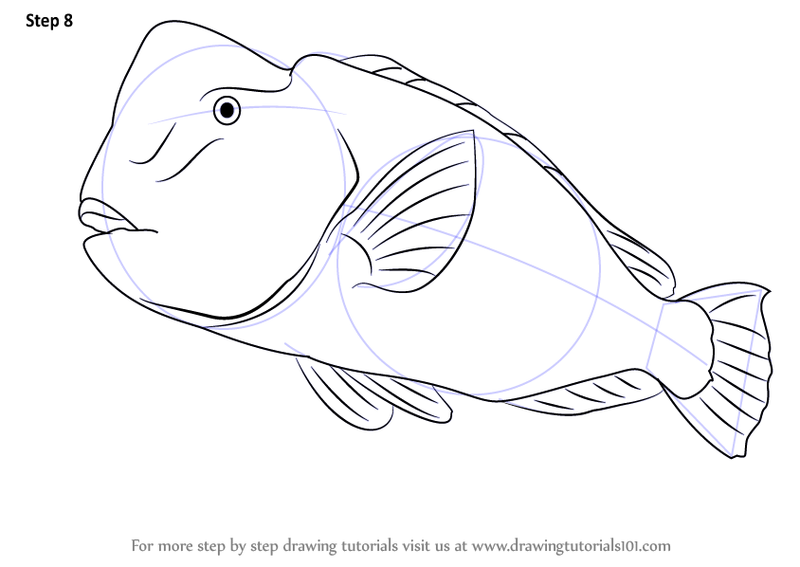 Its scientific name is Bolbometopon. 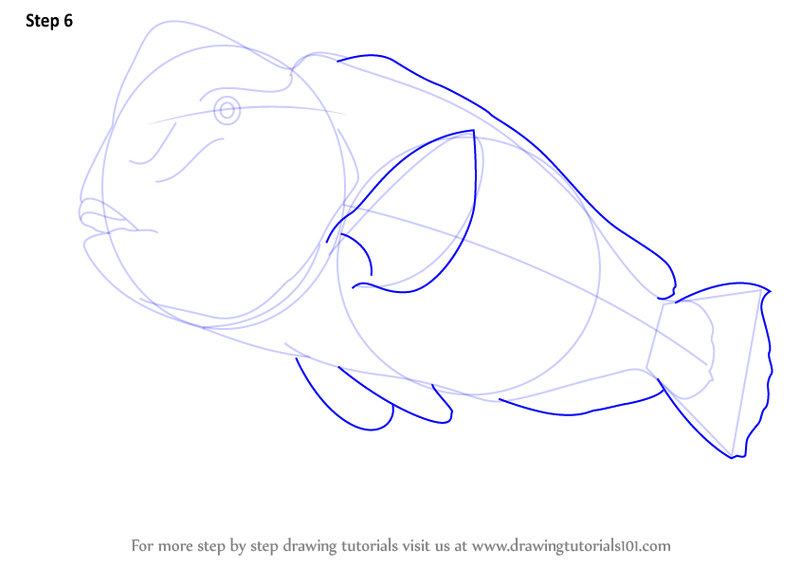 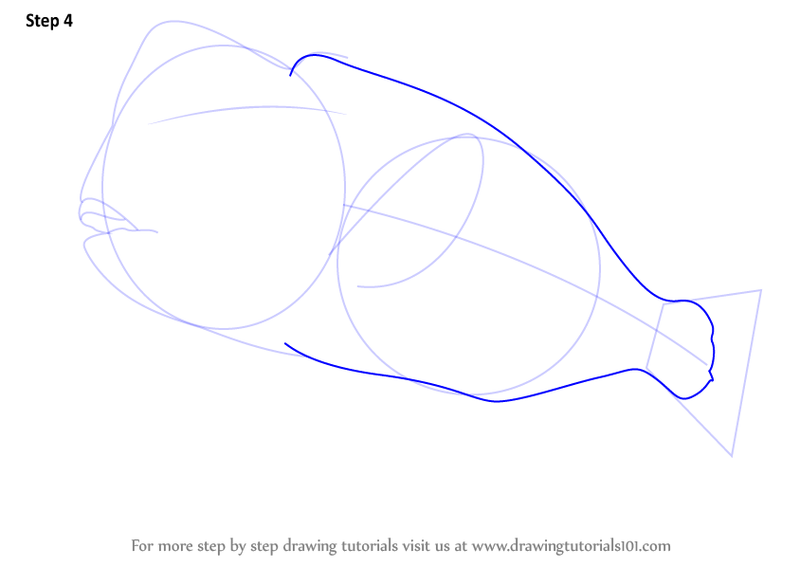 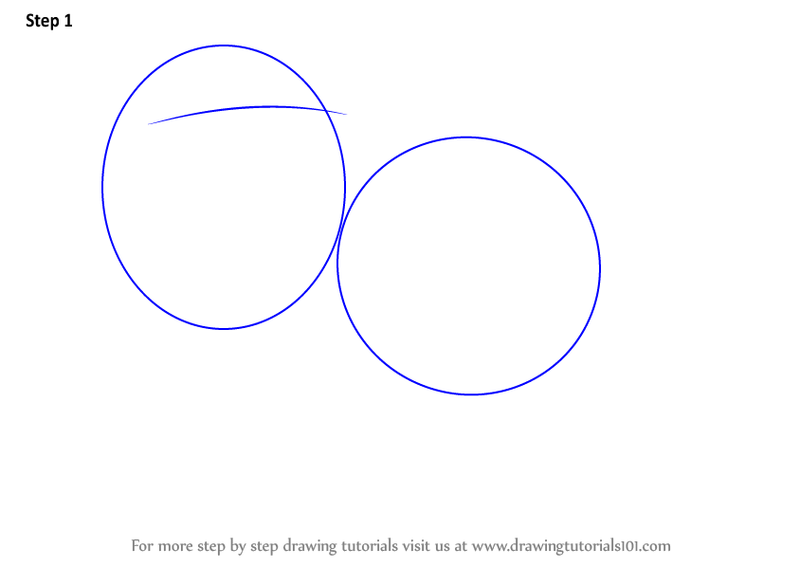 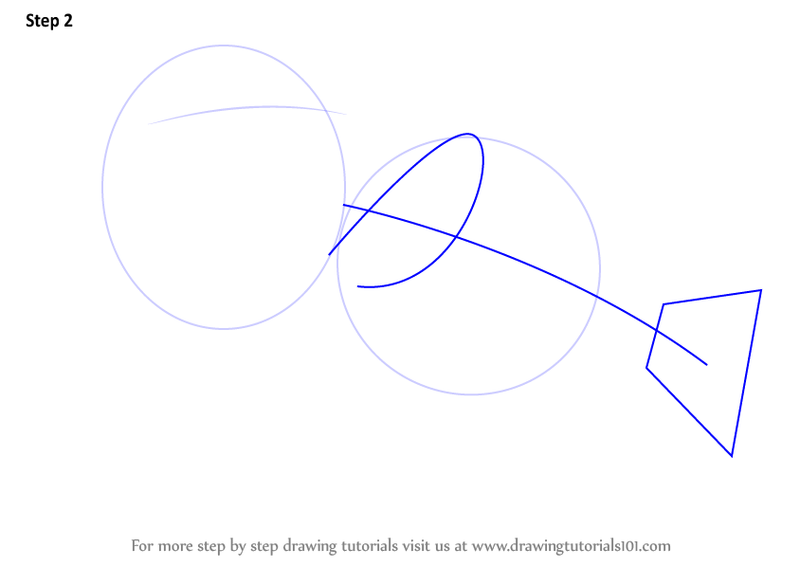 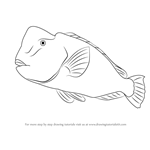 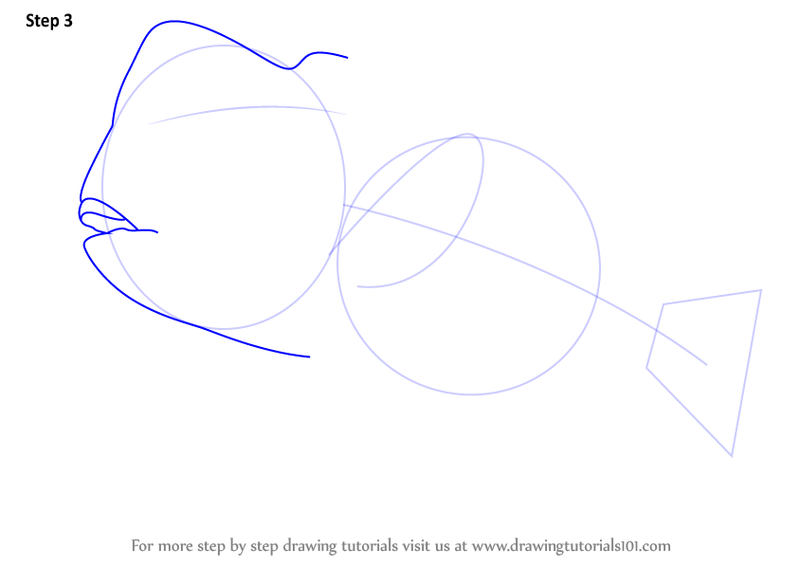 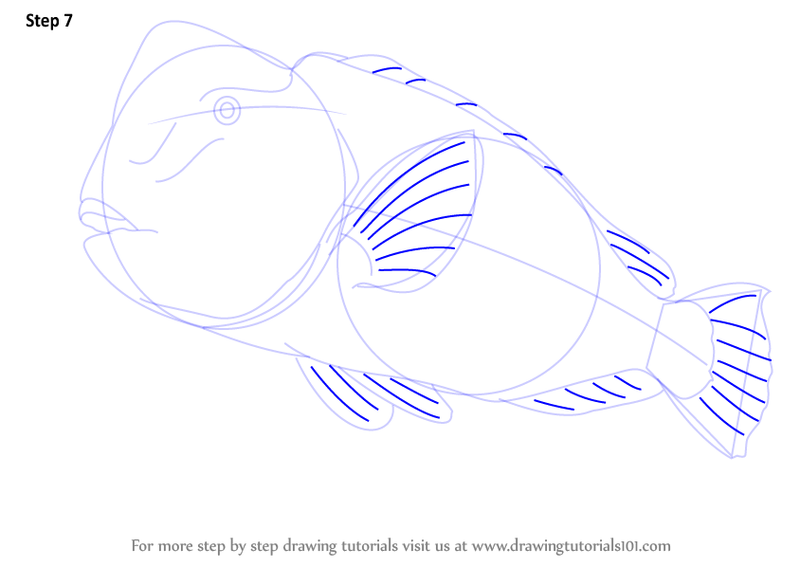 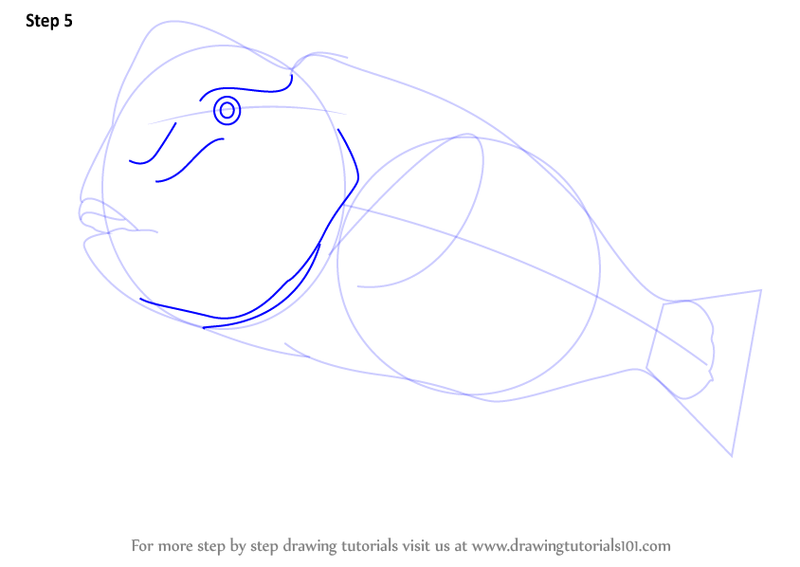 In this tutorial, we will draw Humphead Parrotfish.